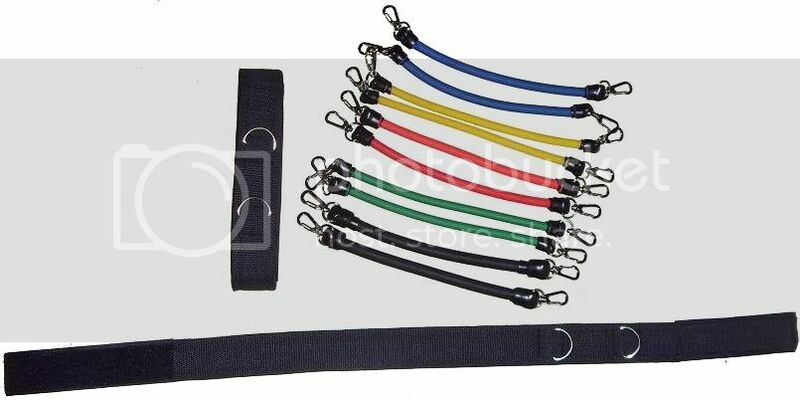 Description: This 13pc Leg Resistance Bands Set allows users to develop leg and core muscle. Each band has different resistance; therefore, you can adjust the level of resistance suitable for you exercise.Whether you are a beginner or an experienced user, this kit allow you to perform all kinds of exercises. 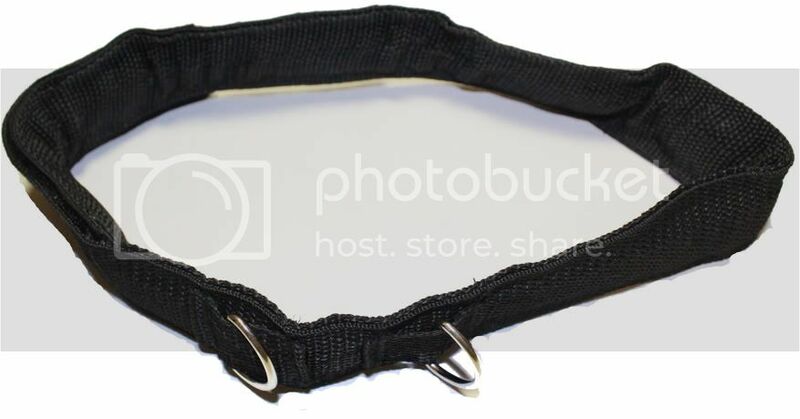 Moreover, it is very versatile and portable as you can use it anywhere.